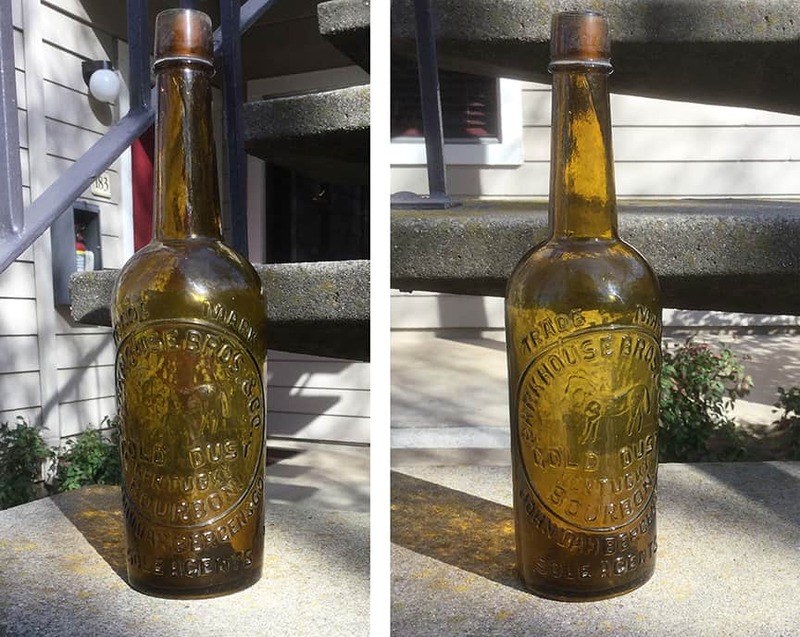 Looks like a very nice Horse...the top just seems "funny" to me as the rest of the bottle is so sparkling...maybe from the lead foil or ???. Looks like a terrific olive colored example. As Rick stated, don't forget about the FOHBC Sacramento show on August 4-7. The largest California antique bottle show was the 2009 FOHBC Pomona,Ca show with 151 tables. 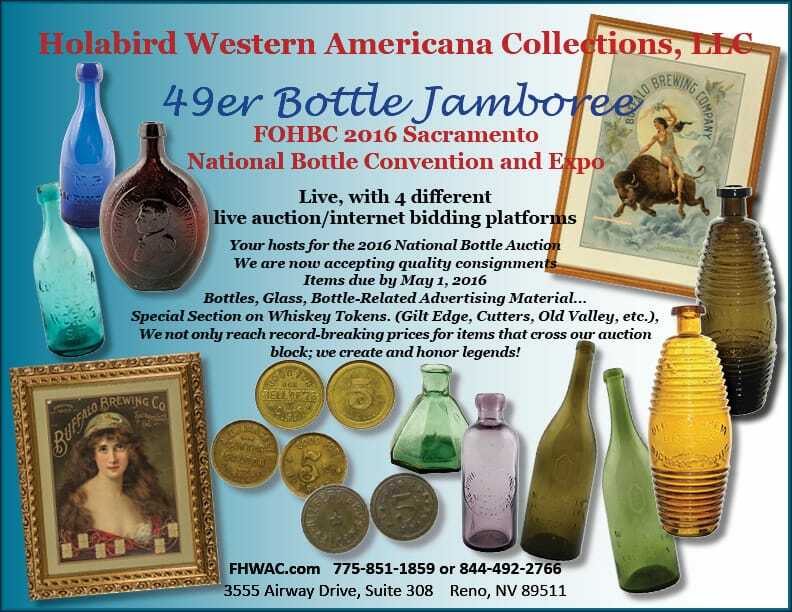 The Sacramento FOHBC National Bottle Show & Expo is on track to have 258 sales tables! Don't wait too long to get involved, only 4 1/2 months to go!